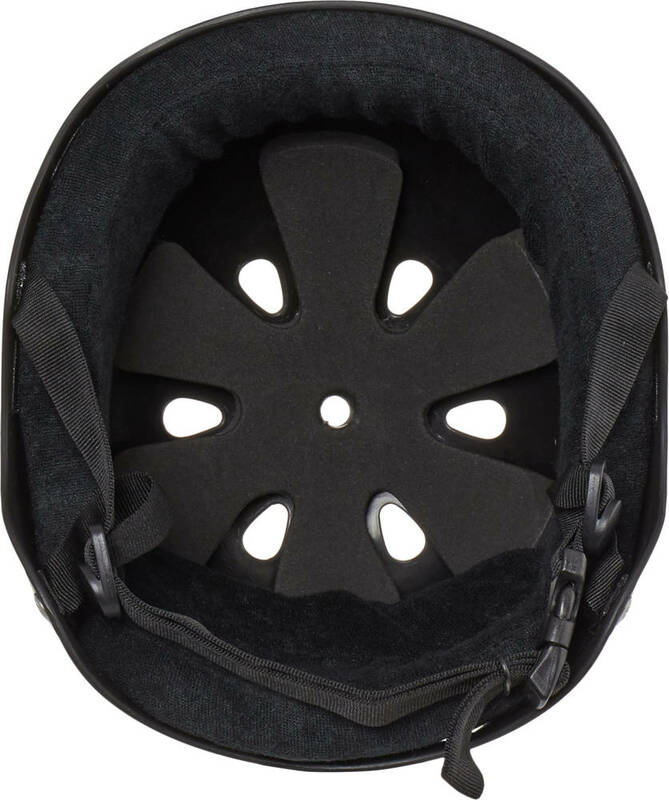 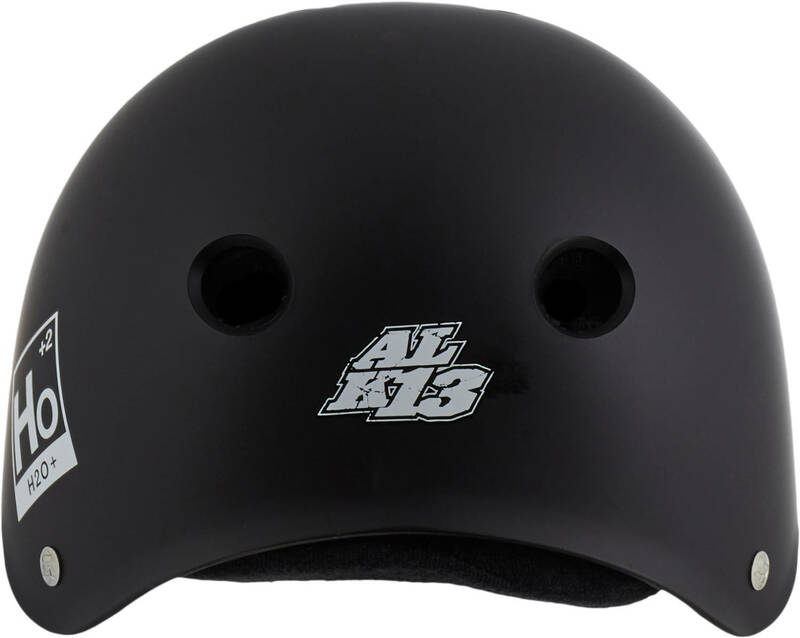 A redesign of one of the most lightweight and versatile helmets out there. With a weight of only 370 grammes, this helmet is popular amongst those seeking the ultimate in lightness. 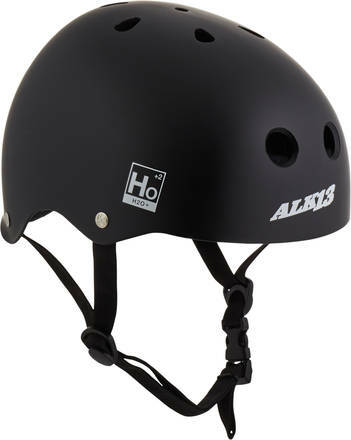 The H20 helmet from ALK13 is originally designed for watersports - Therefor the CE approval for this product is only for watersports.